Status. Only 5. copies available! 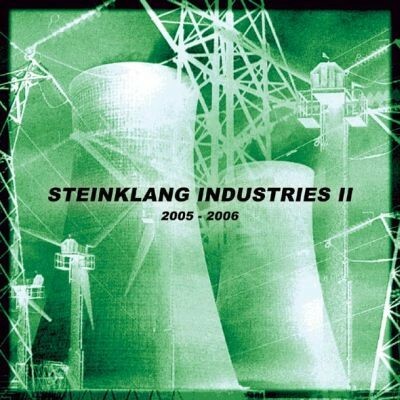 Customer evaluation for "V/A Sampler - Steinklang Industries II 2CD"